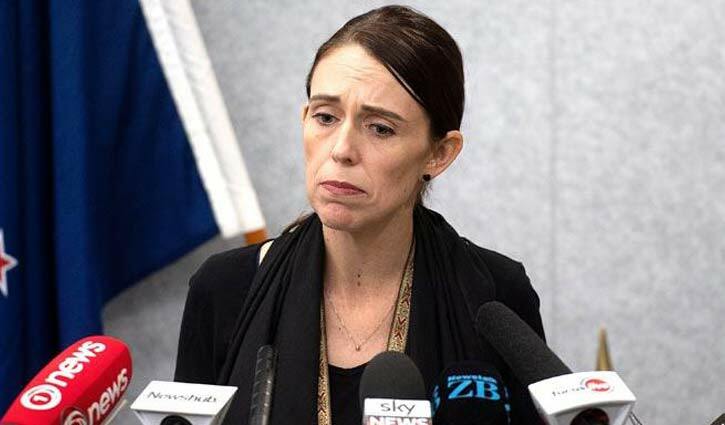 International Desk: PM Jacinda Ardern says New Zealand's cabinet has backed gun law changes "in principle" after the Christchurch shootings. The attacks sparked calls for gun law reform, with Ms Ardern saying soon after that "our gun laws will change". Speaking at a press conference after a cabinet meeting, Ms Ardern said she expected to give details of the reforms by 25 March. "This ultimately means that within 10 days of this horrific act of terrorism we will have announced reforms which will, I believe, make our community safer," she said. "We have made a decision as a cabinet, we are unified," the prime minister told reporters. Ms Ardern also announced that an inquiry will look into the lead-up to the bloodshed, and what might have been done differently. New Zealand's Police Association has called for semi-automatic weapons to be banned, Radio New Zealand reported.